You are here: Home / Coupons / Coupon Codes / Two FREE $10 Off LYFT Ride Codes! Two FREE $10 Off LYFT Ride Codes! Two $10 Off LYFT Ride Codes! 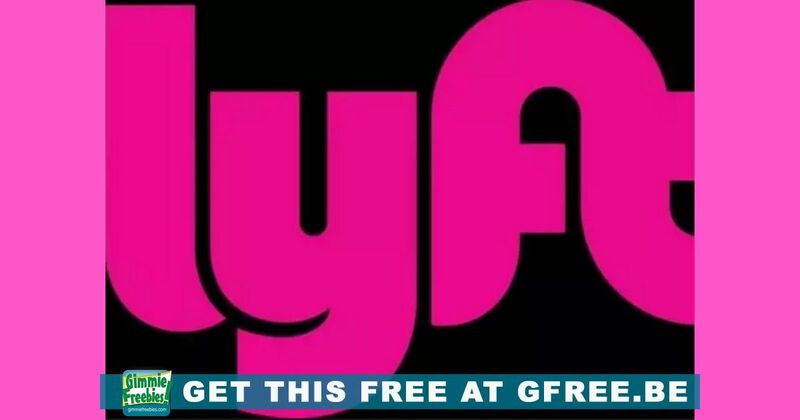 Right now you can get 2 free $10 rides from Lyft! Text MHLRIDESMART to 55678 to get a link to claim a code for $10 off 1 ride. Add the promo code BUDLIGHTHOLIDAY in the Lyft app to get $10 off 1 ride. This one is valid in select coverage areas only. Both promo codes will expire January 1st at 11:59 pm. If you do not have the Lyft app, click on the blue underlined text above to download.